According to Harvard University, Marilyn McGrath Lewis, Asst. Dean of Admissions:- Success in an IB program correlates well with success at Harvard. 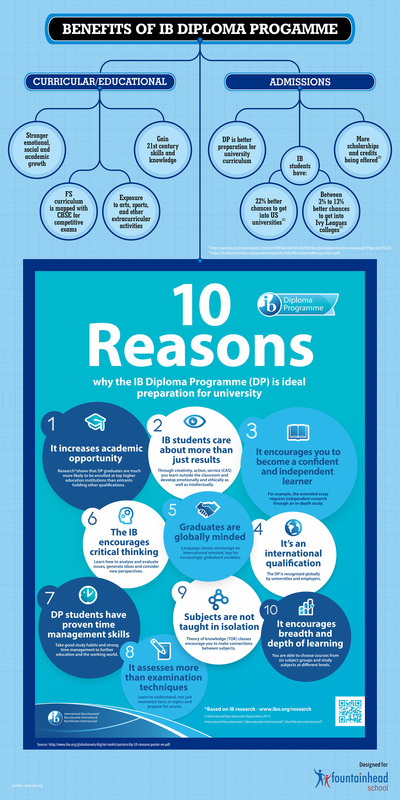 We are always pleased to see the credentials of the IB Diploma Program on the transcript. GPA is not nearly as important a factor in university admission as the IB Diploma. If a student has to choose, choose the Diploma over protecting the GPA. For more details – click here.